10 Of The Most Dangerous Exercises You Can Do If You Are Over 50 - Page 2 of 6 - Weakness is a Choice. 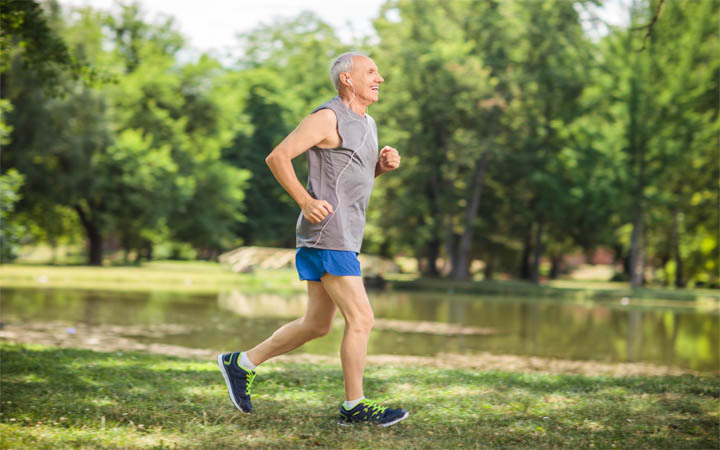 Cardiovascular exercise is a very important exercise that has to be a part of everyone’s routine, but running long distances should not be a cardio choice after the age of 50 because our aerobic capacity decreases as we age. However, we should not stop running; just tailor it in order to be able to manage it. Instead, you can run in moderate level with brisk walking in between. 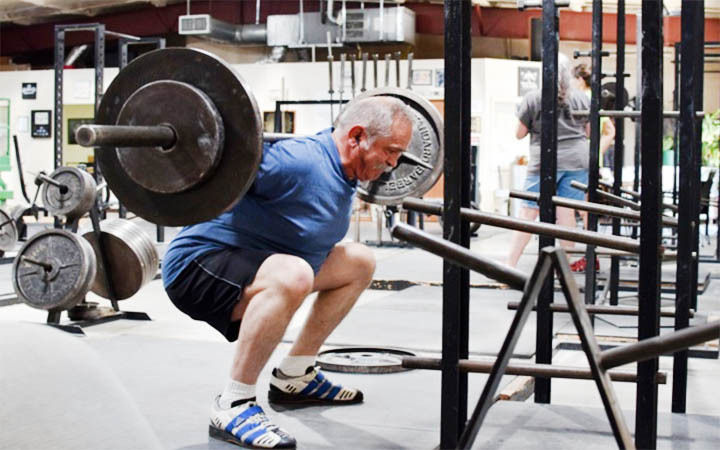 To be honest, squatting with weights is a great exercise, but the issue here is your knees could not handle all the weights like the old days. Simply, you can squat with no weights so you won’t add an unnecessary pressure on your knees. Instead, focus more on reps!